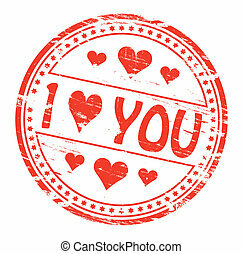 I love you stamp. 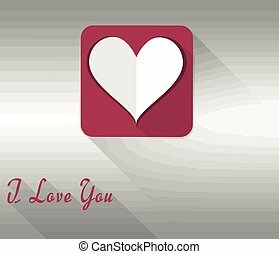 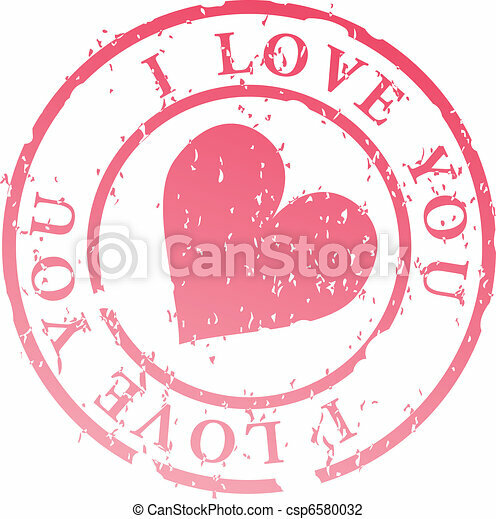 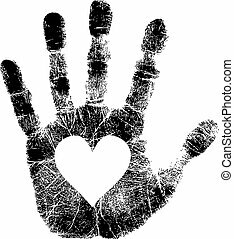 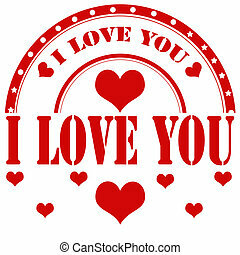 Love stamp, heart with words i love you vector illustration. 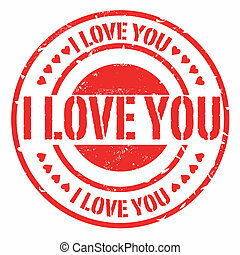 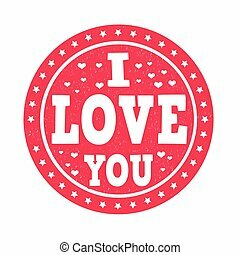 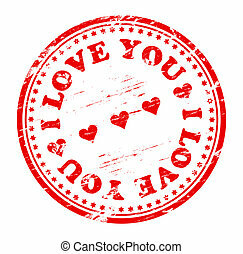 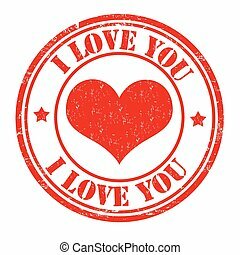 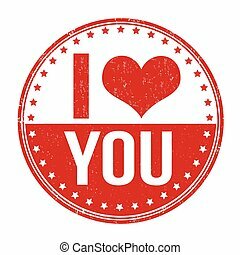 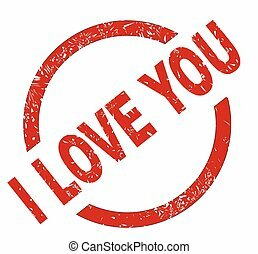 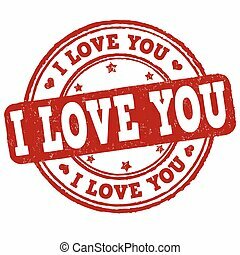 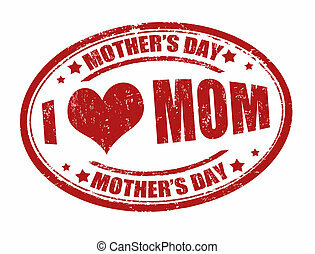 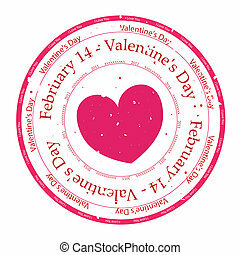 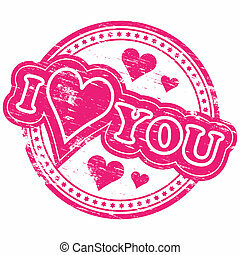 Rubber Stamp vector with the words I love you and other.